Samsung Galaxy On6 has a Polycarbonate back. It has a 5.6-inch HD+ Infinity display powered by Exynos 7870 octa-core processor coupled with 4GB RAM and 64GB Storage which is further expandable with MicroSD. On Camera, it has 13-megapixel and 8-megapixel rear and front cameras with an LED flash for both Camera, Connectivity options include 4G VoLTE, Wi-Fi b/g/n, Bluetooth 4.2 LE, GPS. Packed with a 3,000 mAh battery which does not support fast charge. Dual SIM device run Android 8.0 Oreo with the Samsung Experience 9.0 UX out of the box. Samsung Galaxy On6 has support for Face Unlock and Fingerprint Scanner. 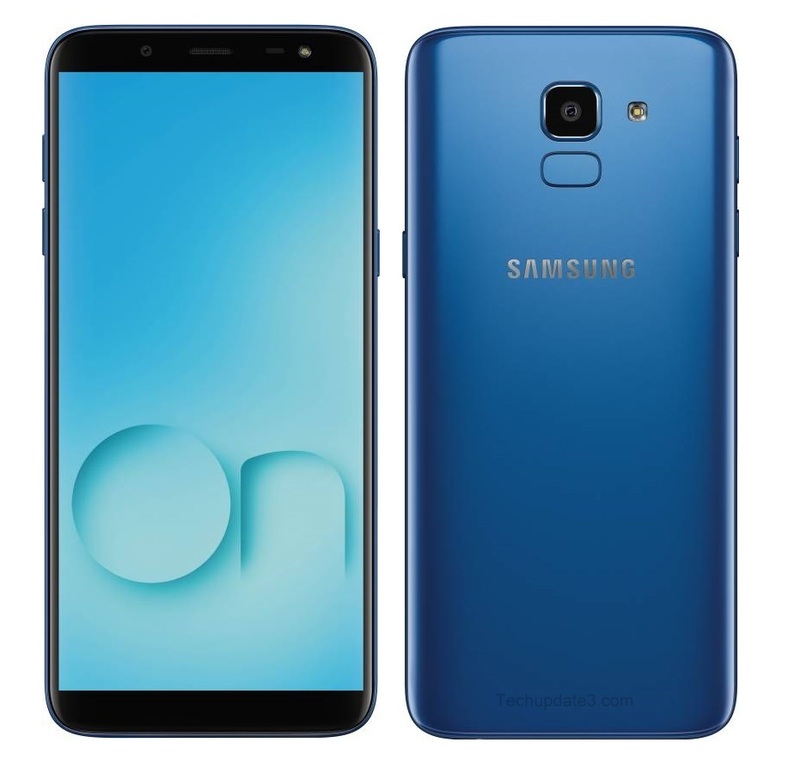 Samsung Galaxy On6 comes in Black and Blue color priced at Rs 14,490 available on Flipkart and Samsung Store.